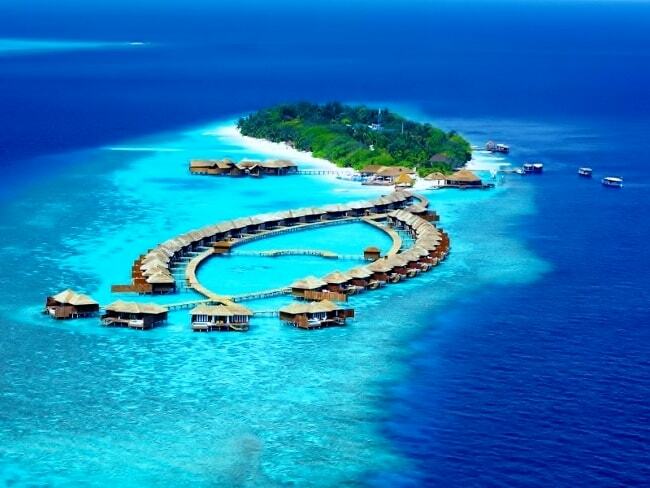 Lily Beach Resort & Spa is a luxury resort famous around the world for its immaculate shorelines, opulently stifling flora and its eccentric reef. 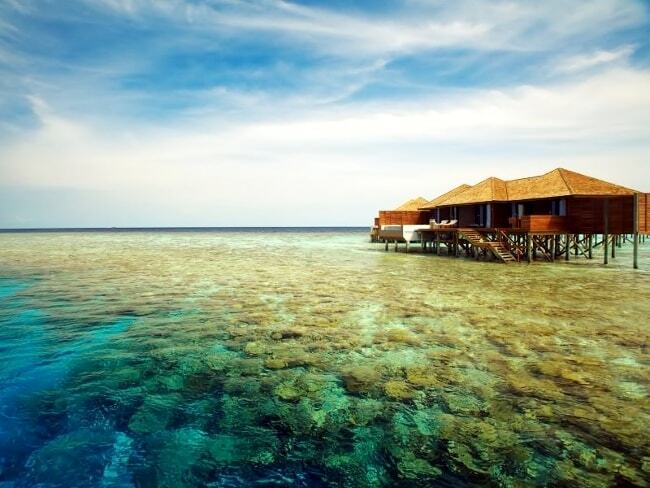 The island is located close to many amazing dive spots that are world famous. 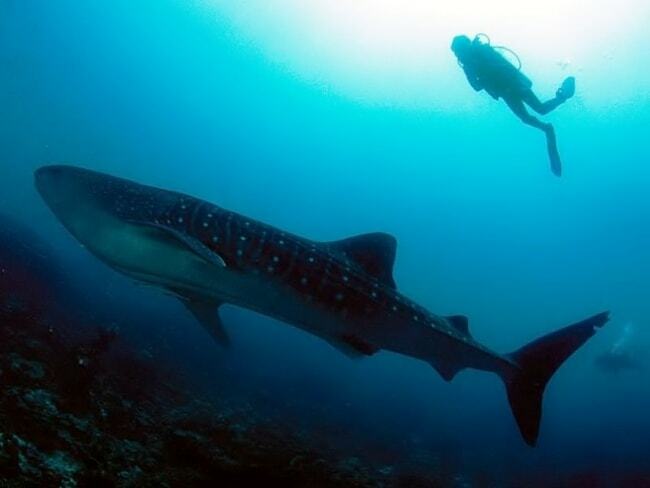 The divers therefore get the chance to explore the oceans for the colorful fish, interesting marine creatures and the flamboyant reef. 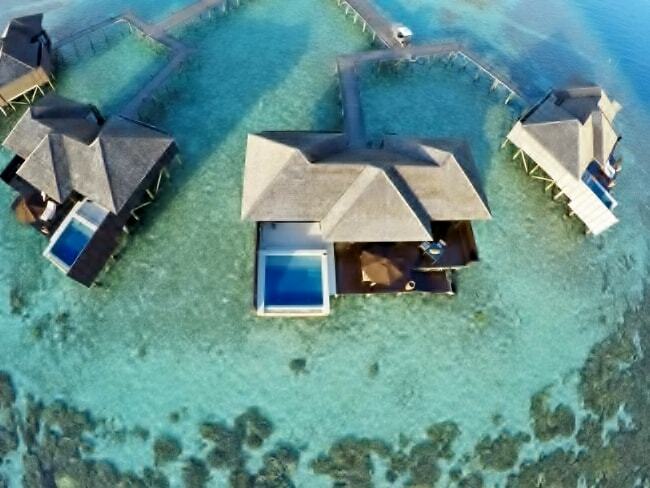 There are 125 villas of which some are over the water and others in land. 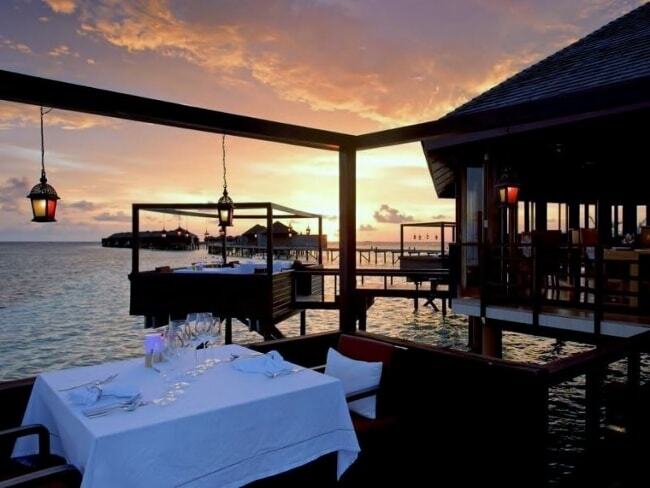 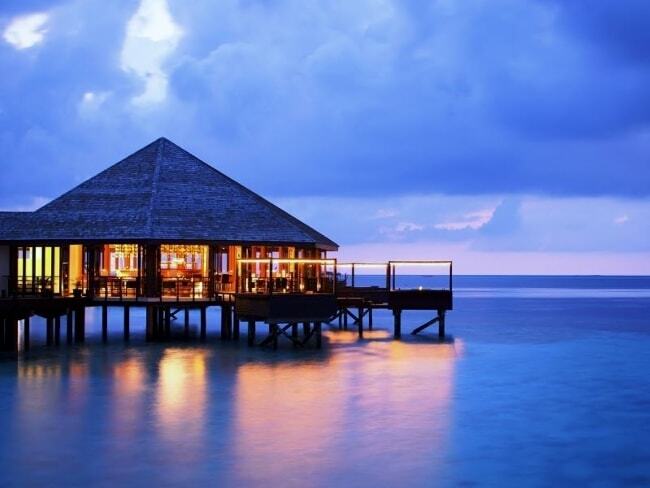 The 69 Beach Villas, 36 Deluxe Water Villas, 16 Lagoon Villas and 4 Sunset Water provide the visitors with the perfect opportunity to enjoy lavishness and flamboyance. 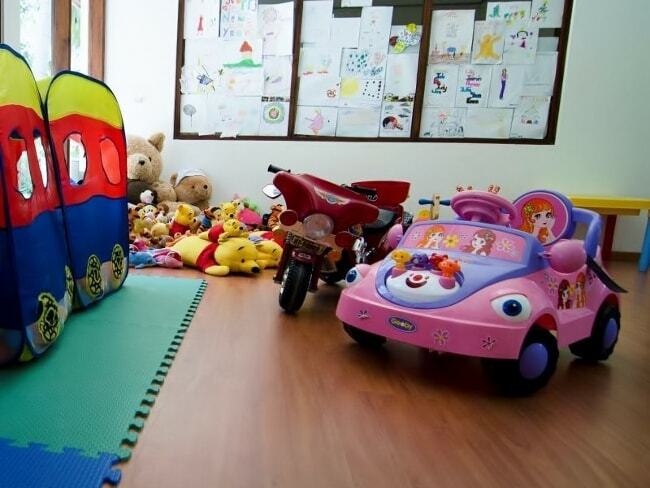 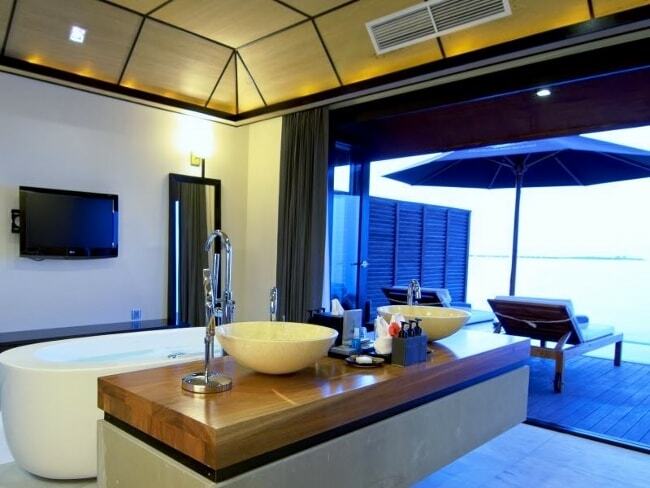 Every villa is designed to ensure that the visitors get privacy to make their own moments. 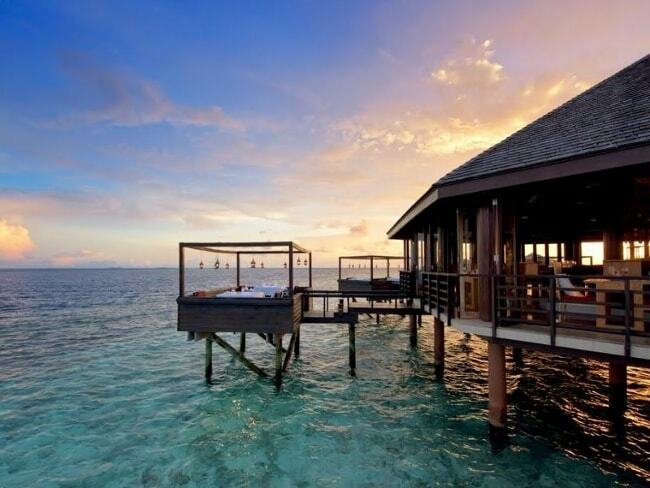 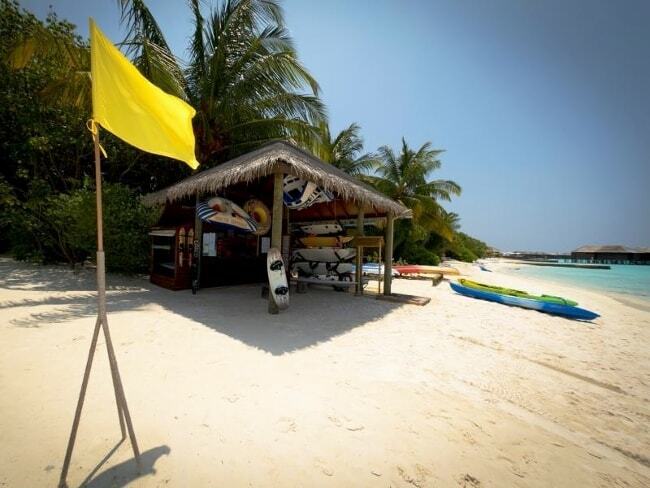 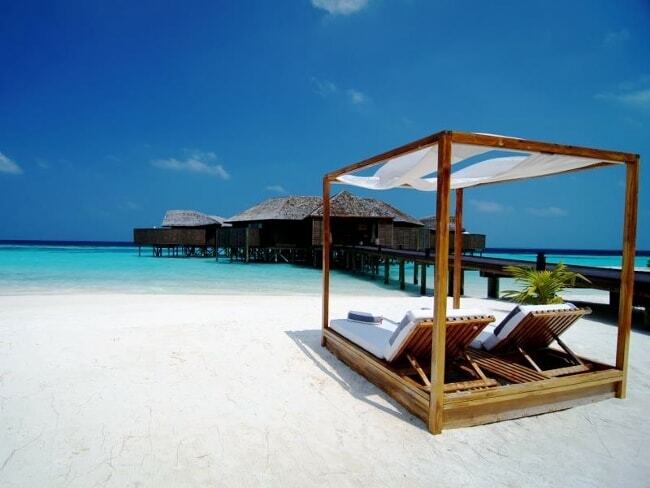 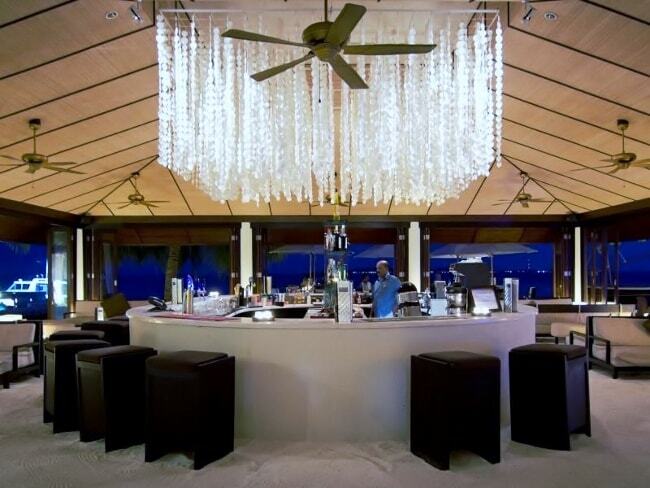 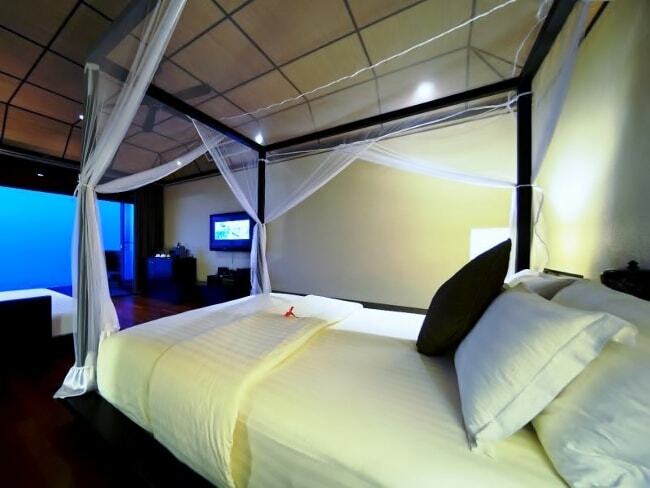 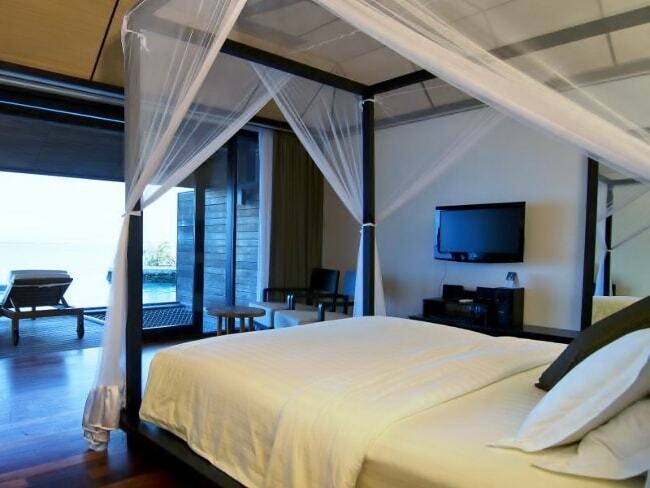 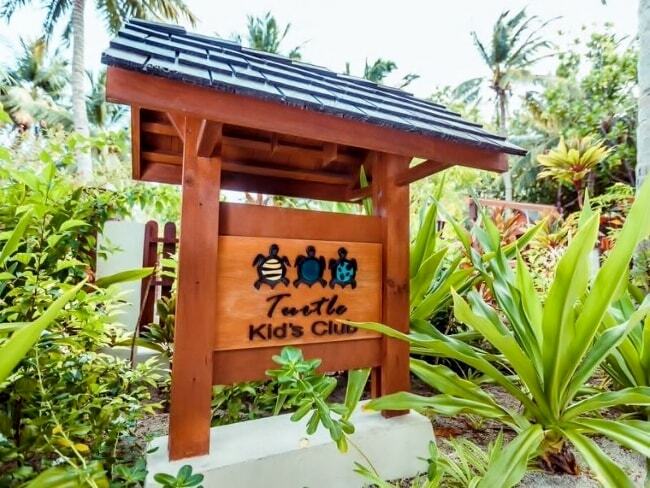 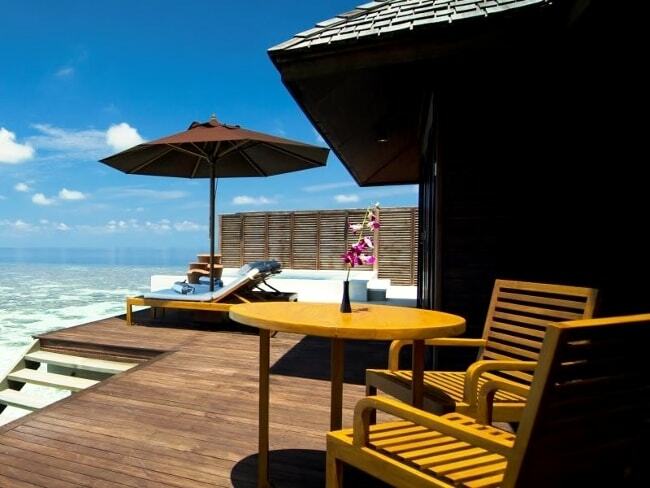 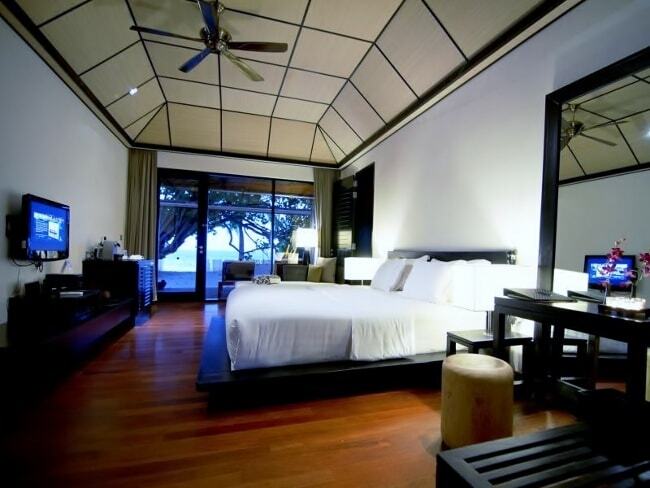 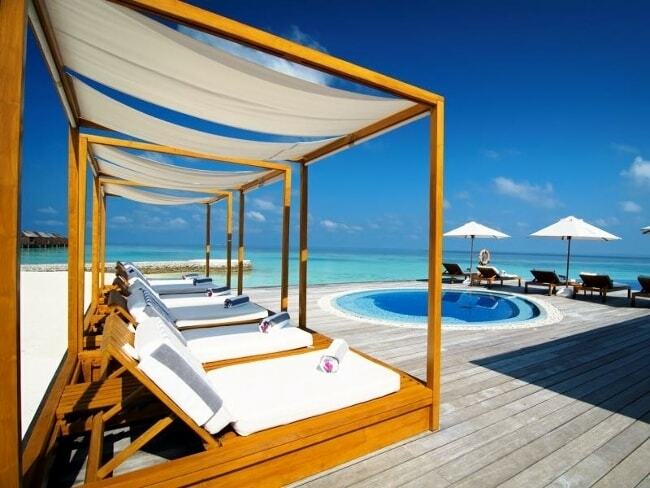 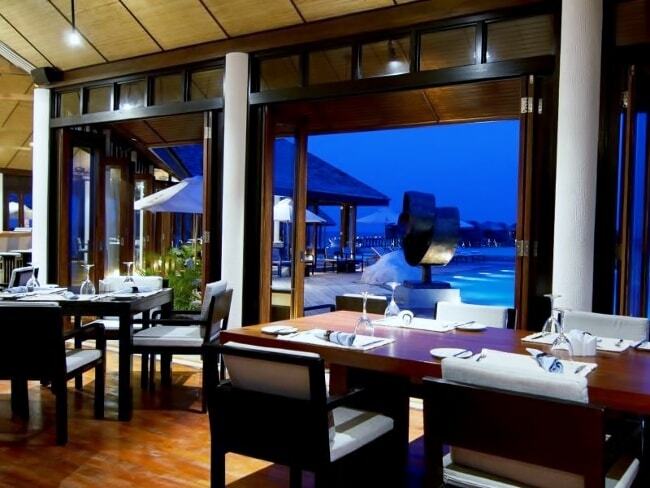 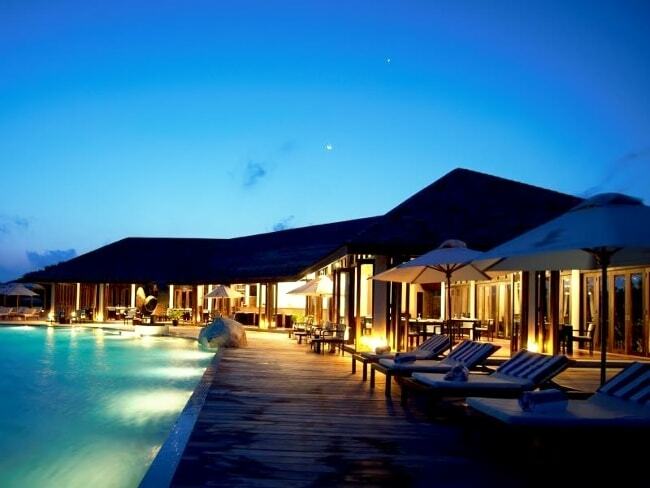 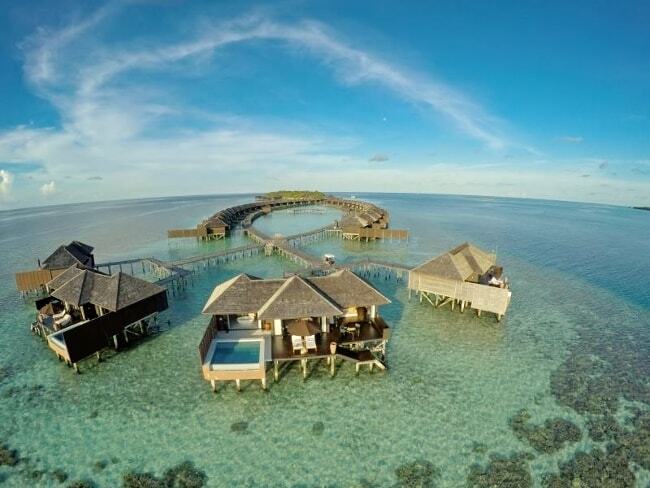 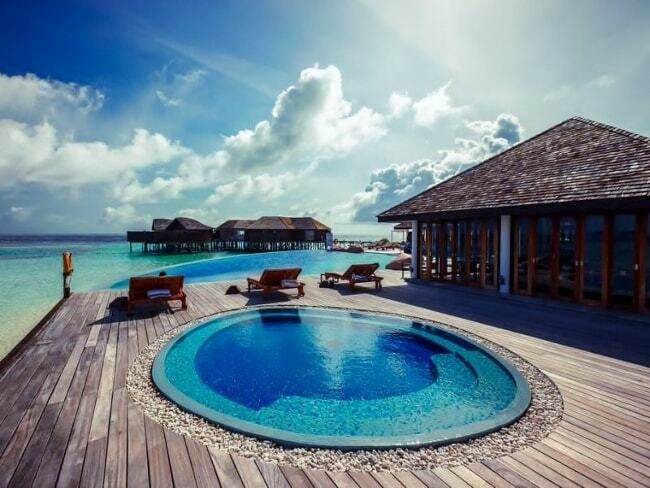 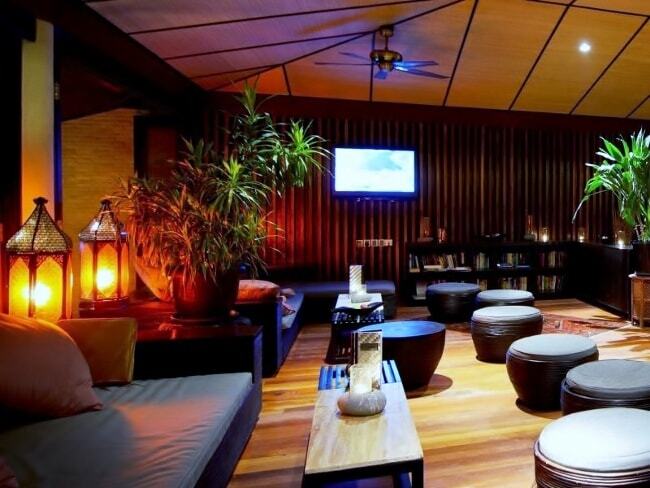 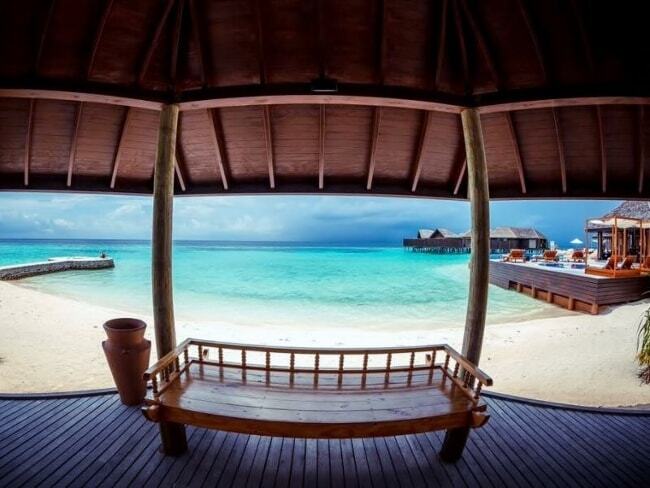 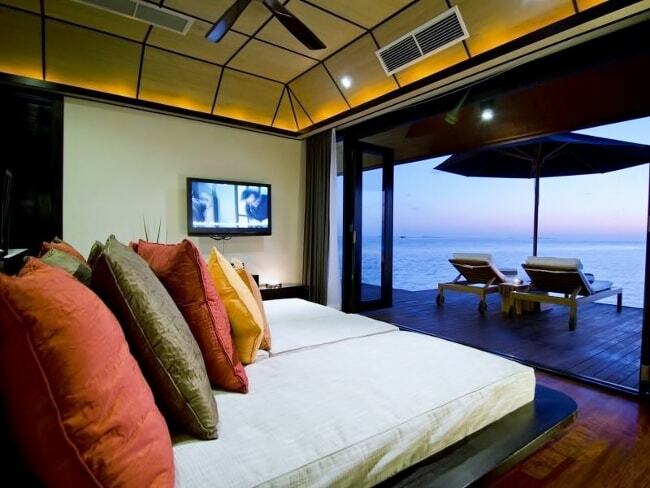 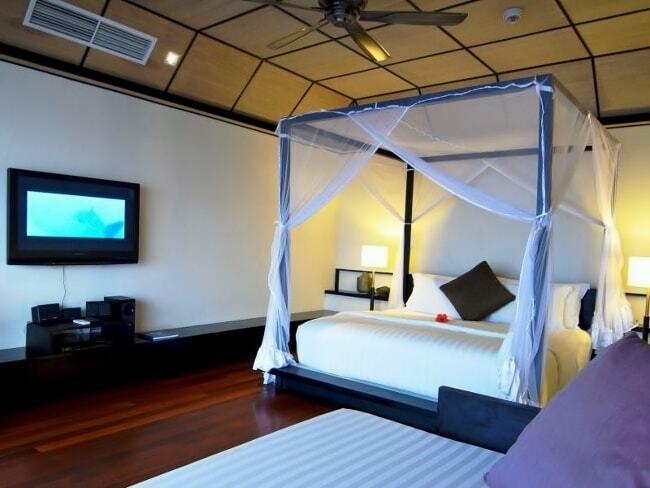 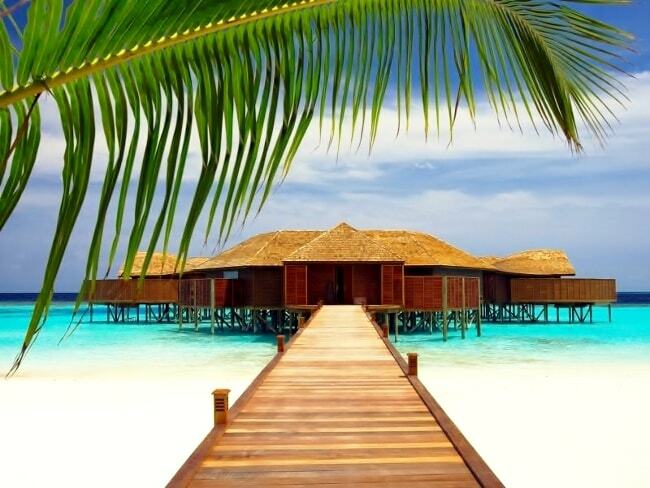 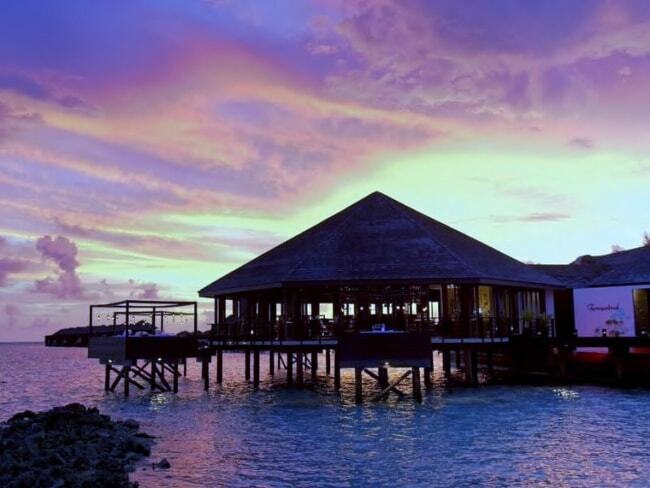 The water villas offer free Wi-Fi, flat screens, daybeds and mini bars. 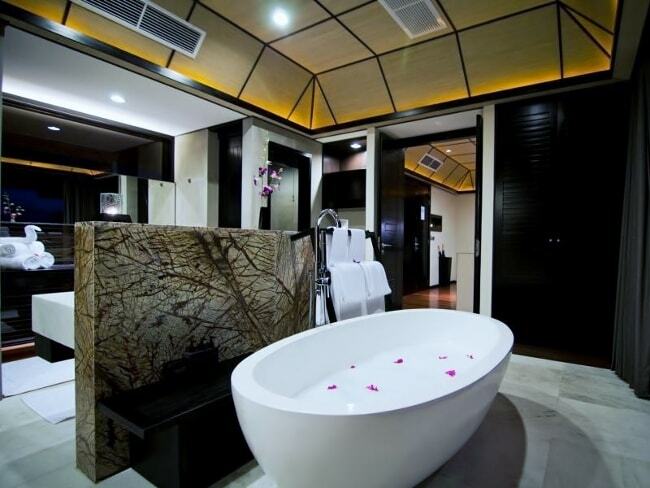 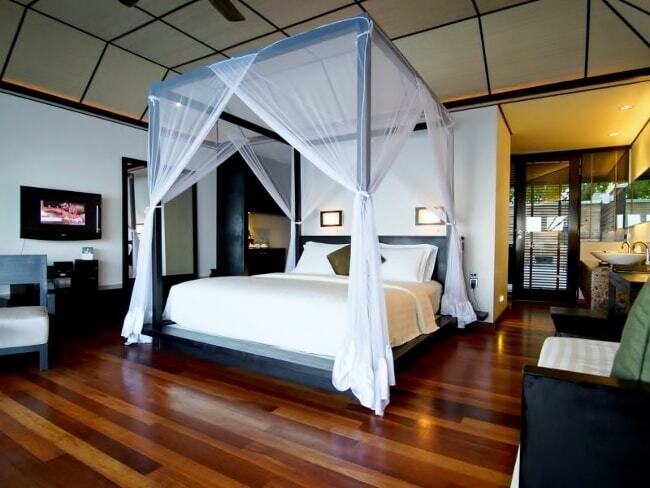 Upgraded villas add canopy beds, glass floors and plunge pools whilst the suites offer the butler service and designer toiletries. 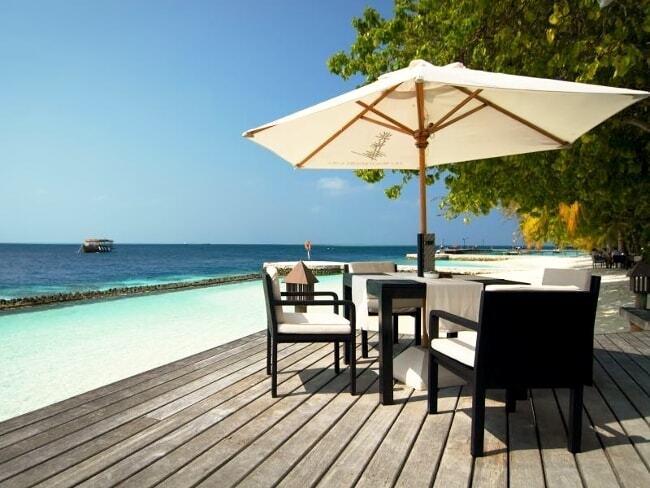 The level of luxuriousness and elegance achieved through enjoying the arrangement of the wood and stone amicably fusions with the turquoise water of the Indian Ocean. 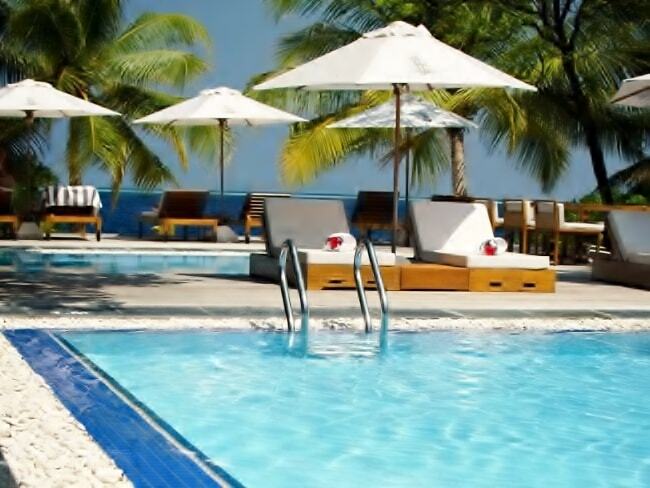 To further pander you in a carefree, hassle-free, value-for-money holiday, Lily Beach Resort & Spa joyfully provides the visitors with its Platinum Plan. 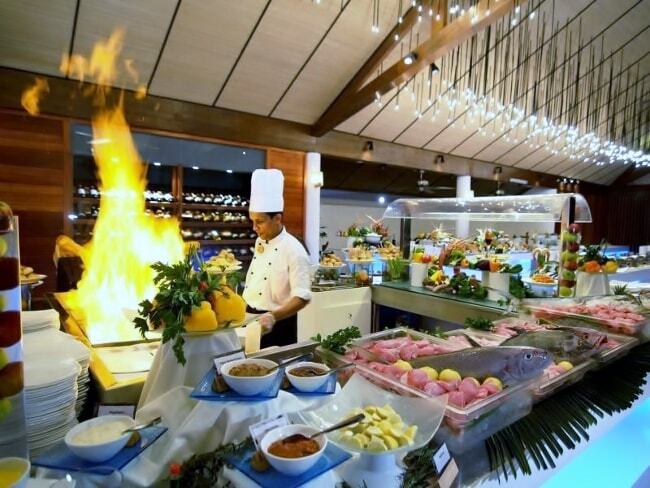 The Platinum Plan is available to all Villa categories and it is the only meal plan offered by the resort. 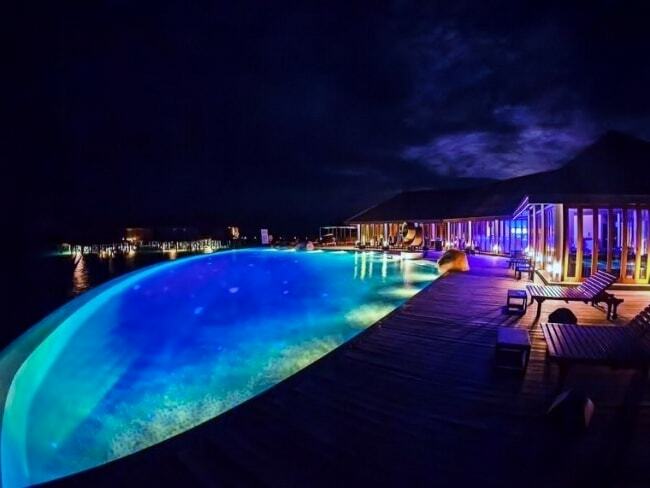 The first five-star all-inclusive Platinum Plan resort in the Maldives divulges a world of reasonable extravagance and agile enjoyment. 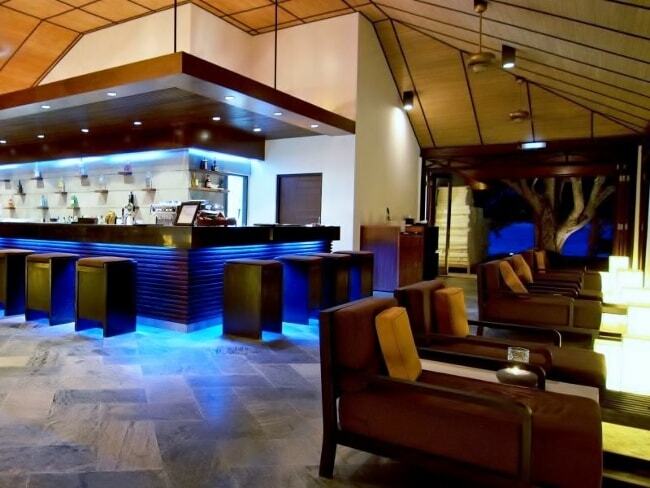 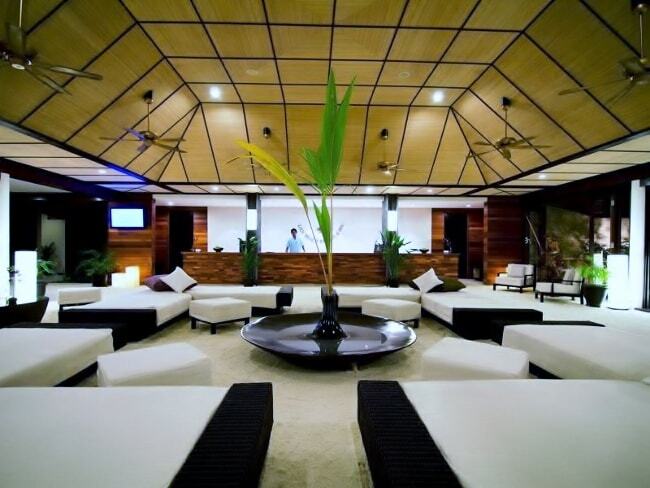 This all-inclusive plan offers a fanciful selection of quality services, such as fine dining experiences, dreamy expeditions, sporting activities, complimentary access to internet to all the Villas and high-quality products which includes 80 premium wines from across the globe, four brands of cigarettes available in all bars. 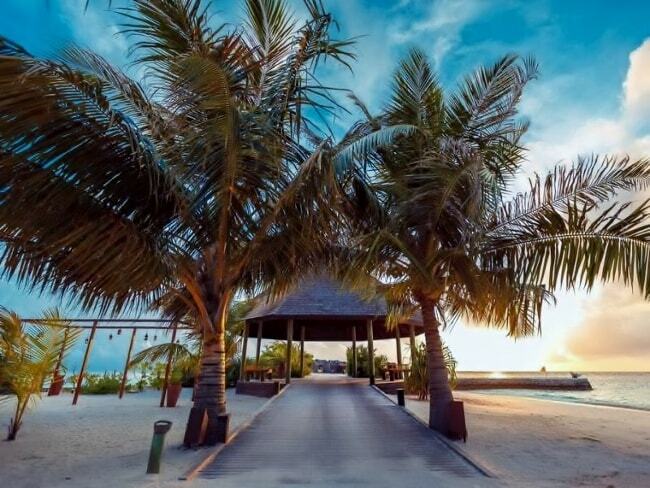 Those of you who are on a quest of impeccable convalescence will discover their own personal utopia at the Lily Beach Resort & Spa. 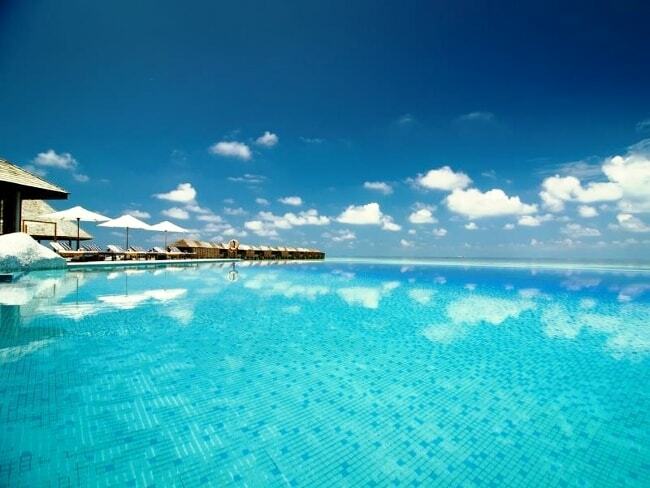 The days you spend at this paradise would fly by. 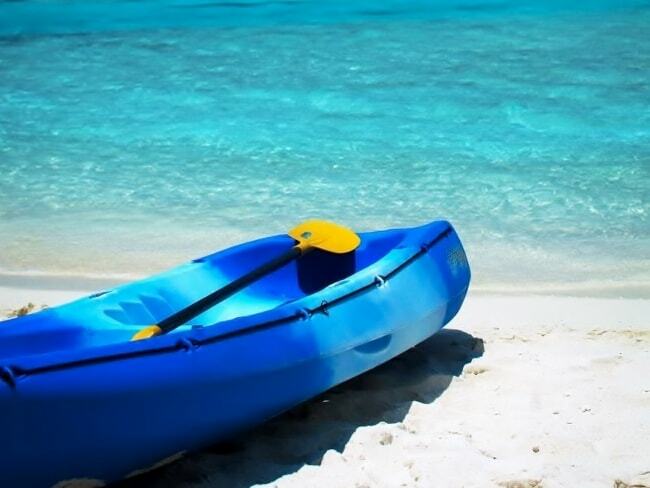 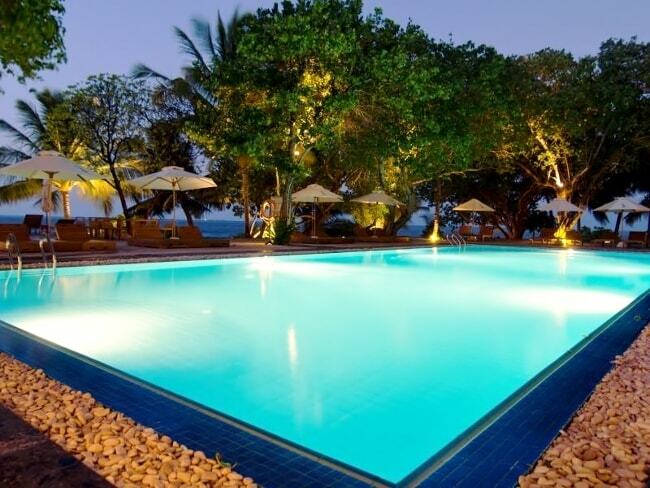 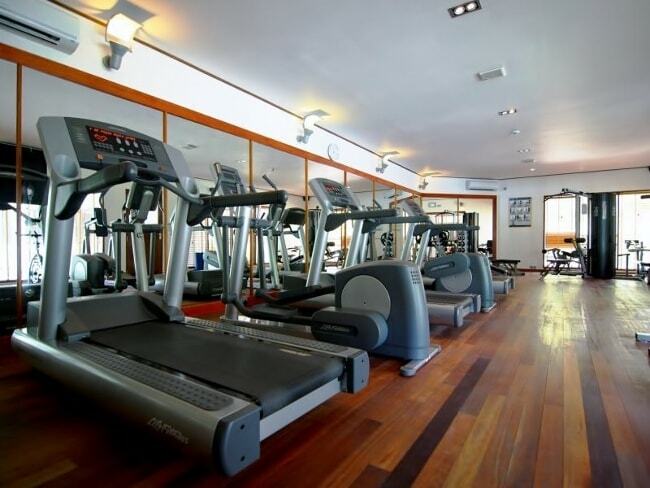 As such the days you spend at lily Beach Resort and Spa would be comforting. 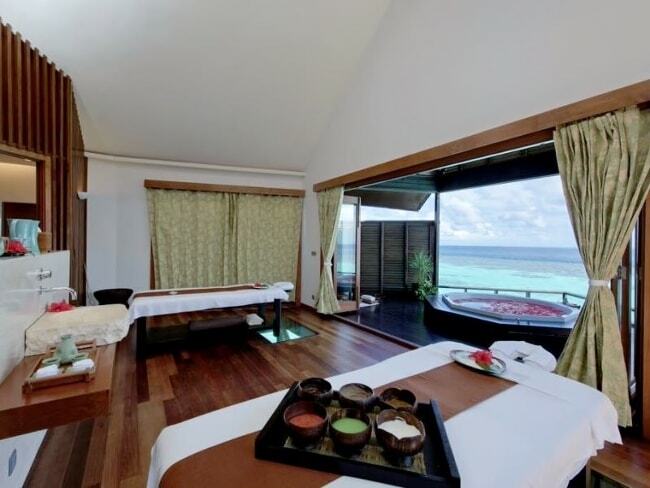 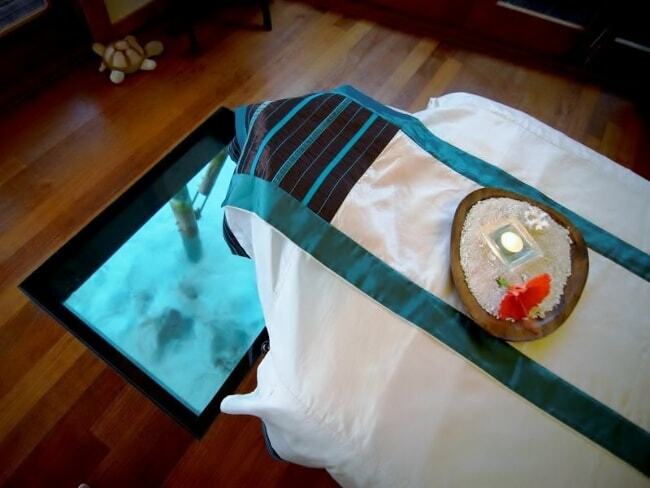 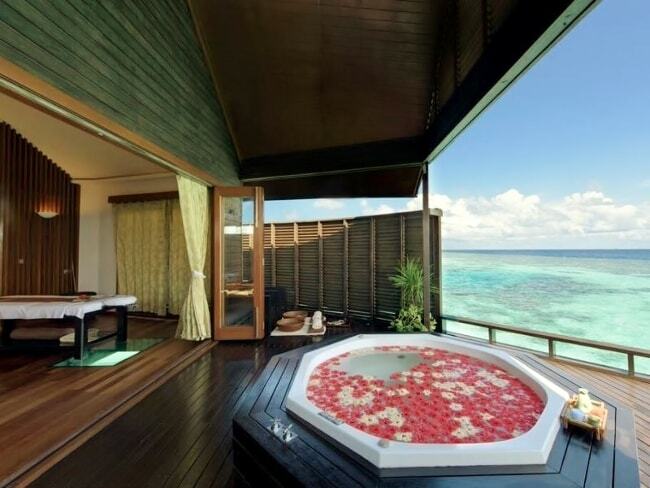 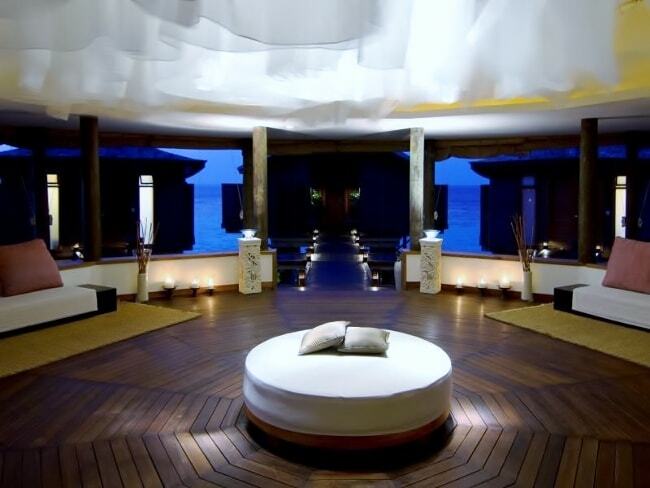 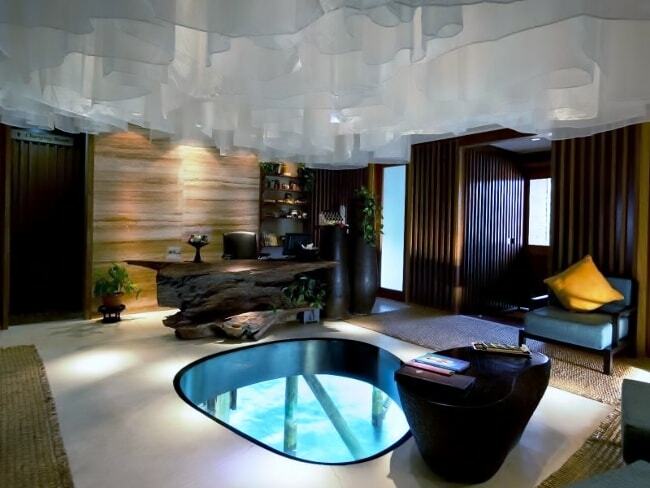 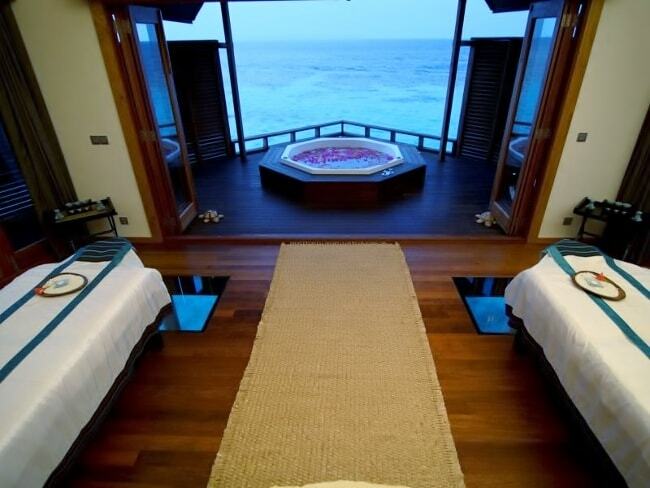 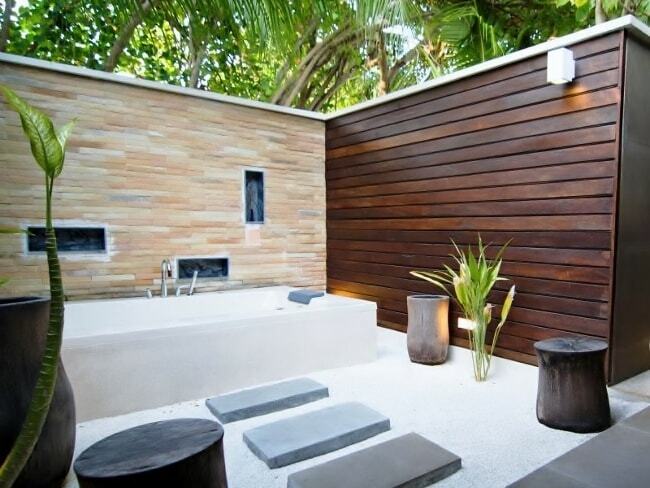 Other than dedicating yourself at the bliss of the clement Indian Ocean you could also treat yourself at Tamara Spa. 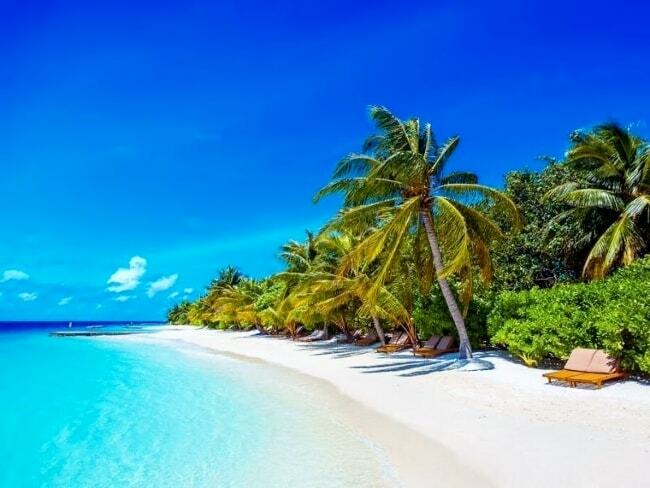 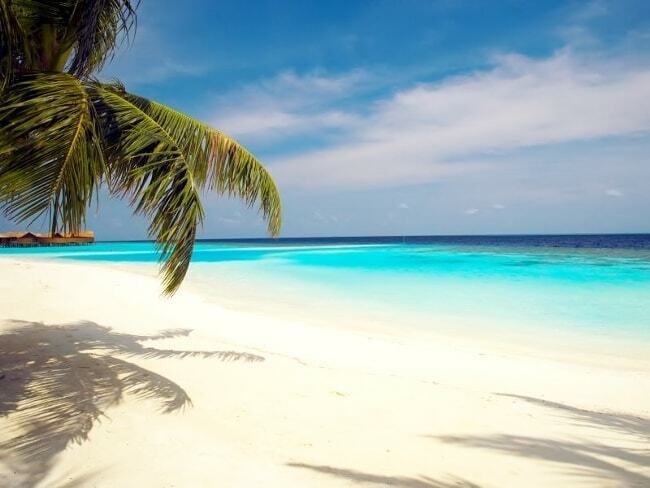 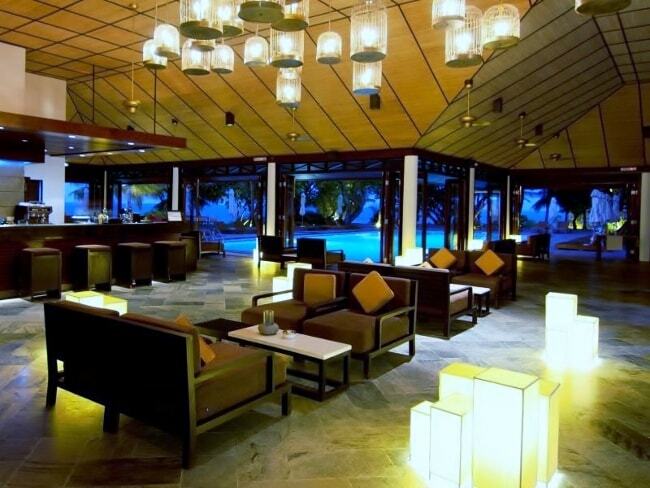 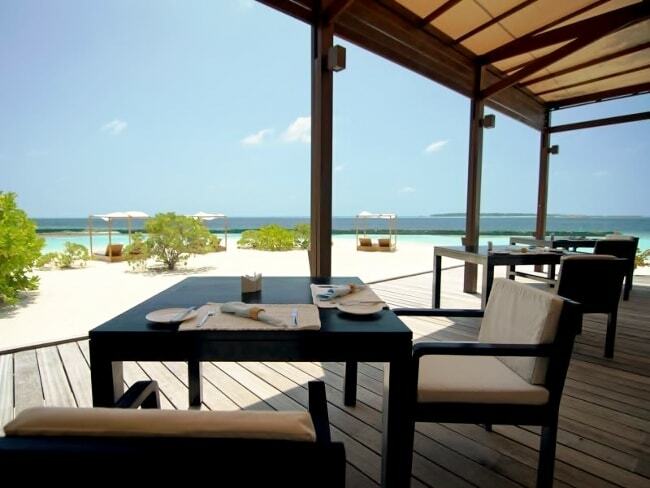 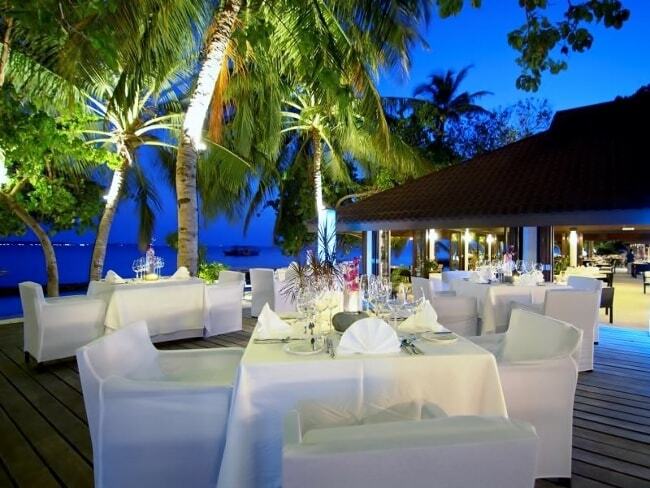 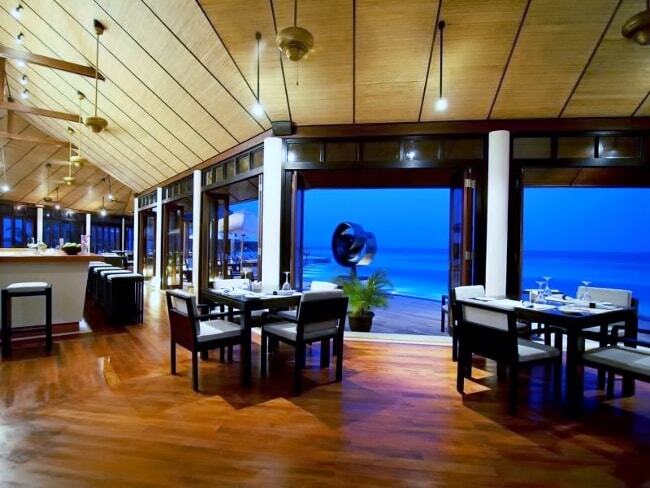 Lily Beach Resort & Spa offers you the perfect getaway from your busy schedule or to celebrate your love at Maldives in an affordable 5 star resort.